Armor All is the perfect holiday gift for any car lover or even yourself! With Armor All’s gift set, cars are Insta-ready in a flash. I mean, aren’t these photos taken by our very own influencers so cute? With Immuncologie beauty products, your skin will be glowing for the holidays! Whatever your skin type or concern, Immuncologie has a natural solution just for you. Check out bestsellers like their Hydraluronic Serum or the Vital Clay Spot Treatment here! Yummy drinks aren’t always for cheat days! 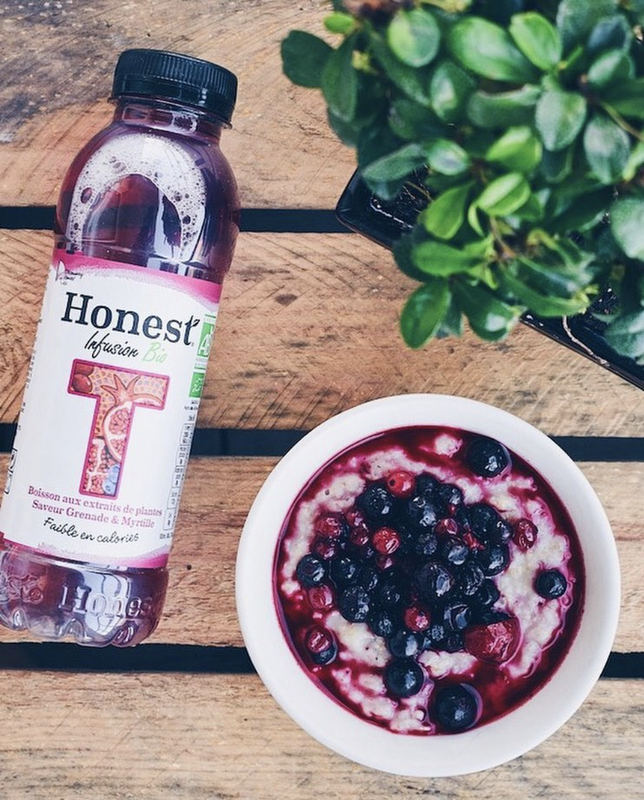 Honest Tea offers a range of organic, tasty beverages that are good for you. You can sip happily, choosing from one of their no-sugar drinks or select one with a hint of sweetness from all-natural sweeteners.